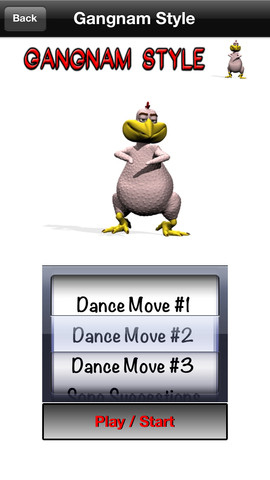 Move over Travolta and Jackson, the Dancing Chicken is a popular interactive app featuring whimsical poultry in motion. Slide to the left, slide to the right, choose your favorite MP3 and dance all night! 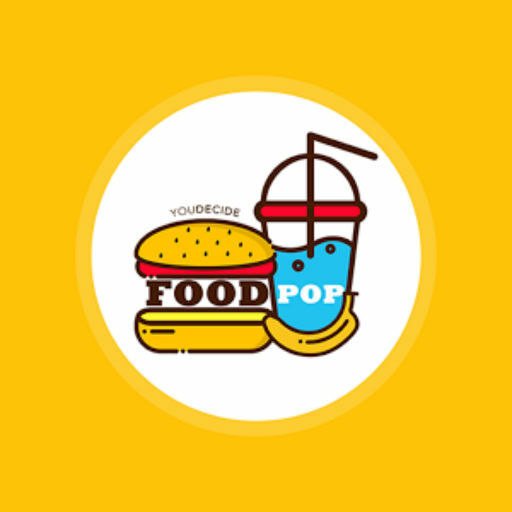 A FREE New Gangnam Style theme comes with 3 NEW dance moves and offers a taste of the new Spicy flavor! 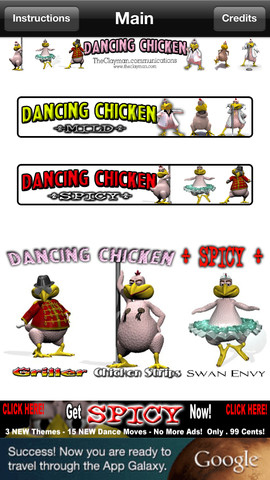 With over a million downloads served, The Original Dancing Chicken has been enjoyed all around the world. Completely revamped, our Original Dancing Chicken has a fun new interface with more flexible slide action controllers and NO MORE keyboard. 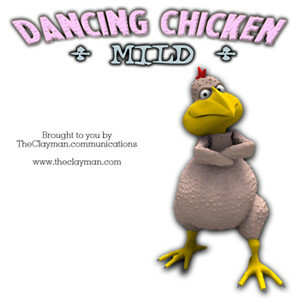 The best part is that Dancing Chicken 'MILD' update is FREE! 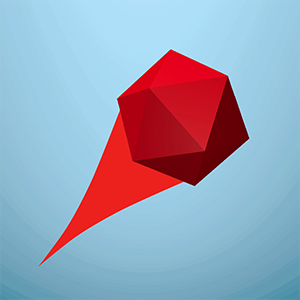 All 3 themes, with 15 new hilarious dance moves, a completely redesigned interface with song suggestions, independent, interactive frame and animation controls and NO MORE ADS for only .99 cents.